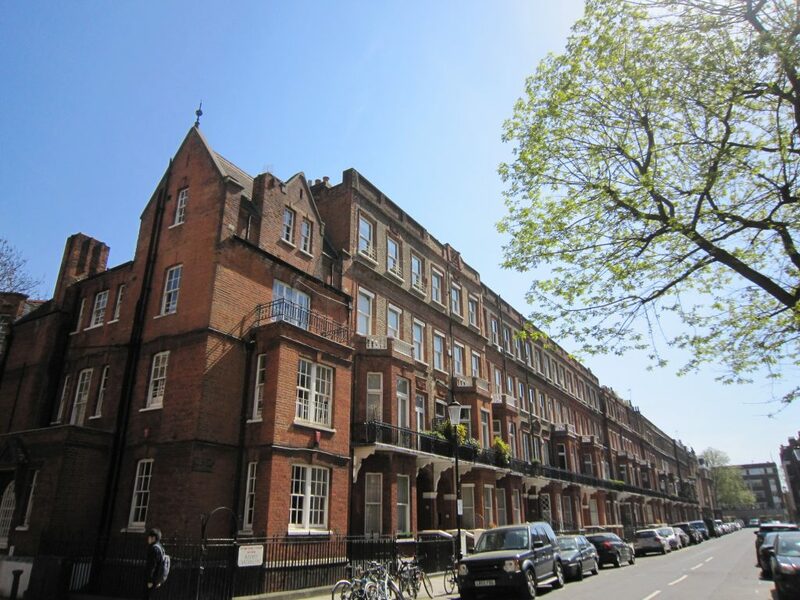 A short time ago, I was asked to research the history of a small family estate – The Day Estate – in South Kensington in London, which covers a number of streets, including Rosary Gardens. However, I never would have guessed that over several years Rosary Gardens was home to such an extraordinary collection of former residents from the military. Rosary Gardens was named after Rosary Lodge, an 18th century house that was situated on the site prior to the building of the street and new houses in 1882. Situated off Old Brompton Road, tucked away behind Hereford Square, the houses were built by famous London builder, William Willett. By 1885 almost all the houses were occupied, which included Anne Thackeray, daughter of author, William Makepeace Thackeray, and her husband, Richard Thackeray Ritchie (second cousin of William Makepeace Thackeray). 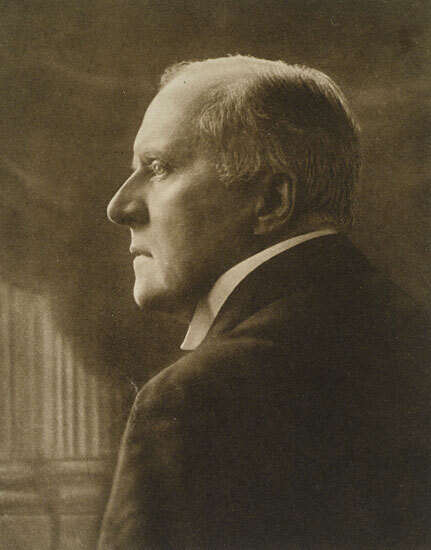 It was also the home of celebrated actor-manager, Sir Herbert Beerbohm Tree, who had a long and successful career in theatre, and was the founder of the now world-renowned Royal Academy of Dramatic Art (RADA). Amongst these early residents, Rosary Gardens was also home to many high-ranking military men. 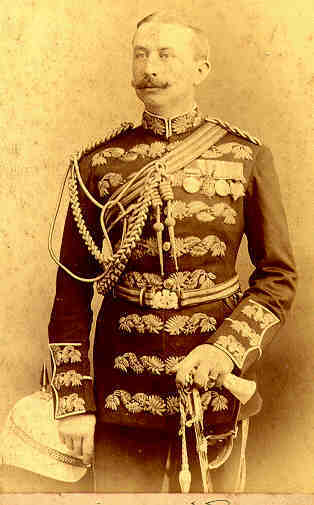 During the late 19th and early 20th centuries there were a great many serving and retired members of the Navy and Army, including Lieutenant-Colonel John Dremel, who fought in the Zulu War and in India, as well as Lieutenant-Colonel Alexander Lindsay and Lieutenant-Colonel Warren Hastings, both from the Indian Army. 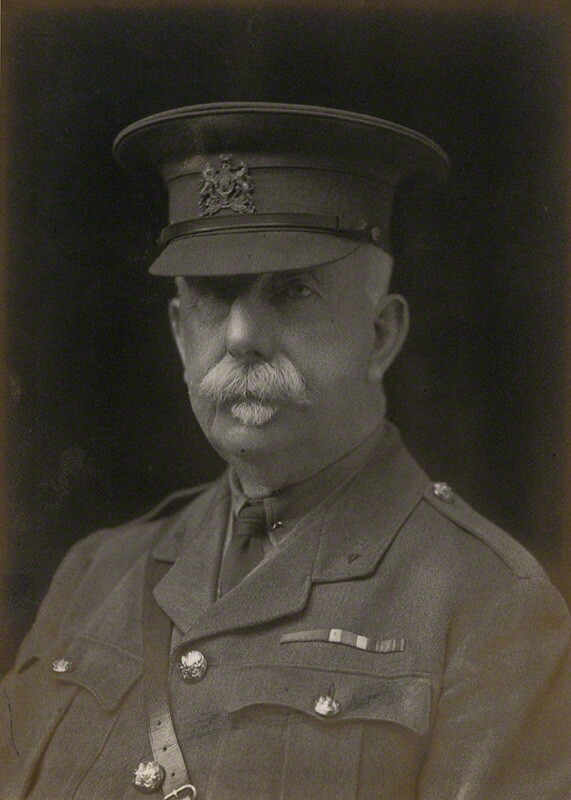 Another early resident was Colonel Ernest Harold Fenn, army surgeon who served in the Afghan War in 1878-80, as well as the Sudan in 1885, and later served with the Governor General of India, Lord Lansdowne, and the Viceroy of India, Lord Curzon. He received many awards for his service, including the Companion of the Order of the Indian Empire (CIE) in 1893. There were many others, including Colonel Whalley Wickham, Colonel Granville William Vernon, and Major William Boyd Shannon, who fought at Gallipoli in 1915 and whose memoirs of the fighting have become an important historical source of the events of the Gallipoli campaign. During the early 1900s Rosary Gardens continued as a popular address for military men. This included Colonel Sir James Digby Legard, who served in the Royal Artillery in the Zulu War, when he was mentioned in Despatches. He became an Honorary Colonel in the Yorkshire (Duke of York’s Own) Royal Garrison Artillery and became a Companion of the Order of the Bath in the King’s Birthday Honours list in 1905. At the same time, former Russian General, Constantine (also spelt Konstantine) Dessino, was living in Rosary Gardens. 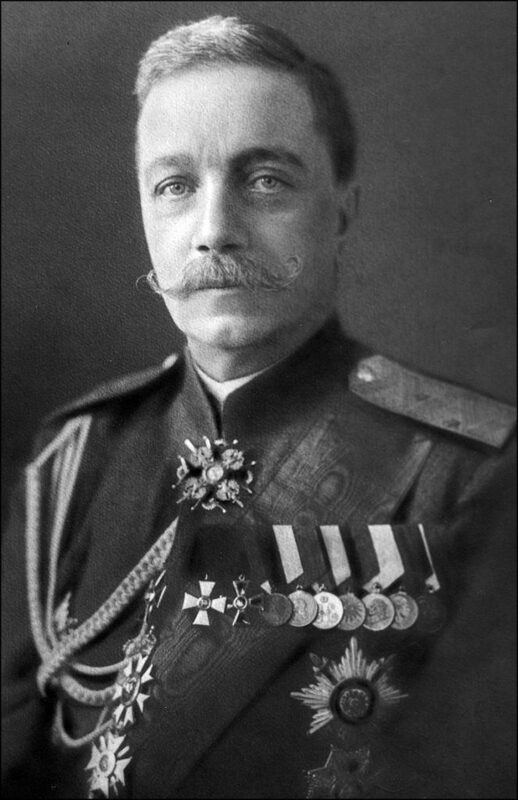 Dessino had a distinguished career in the Imperial Russian Forces prior to the Revolution in 1917, including the Russo-Japanese War and the early years of the First World War. In 1917 he was visiting Britain as a member of a Russian military delegation, which included a long audience with King George V. However, after his return to Russia everything changed as he was forced to flee his home after the outbreak of the Revolution. He managed to escape with his family and sought refuge in England. One of the most distinguished military residents (although there were many!) in Rosary Gardens was Admiral Sir William Frederic Wake-Walker. He served during both the First and Second World Wars, and in particular played a vital role in the evacuation from Dunkirk in 1940. He was placed in charge of directing the evacuation from ships and boats at Dunkirk, where he was under almost constant attack. He “was chiefly responsible for the control of the ‘little ships'”, and for which service he was appointed Companion of the Order of the Bath (CB). 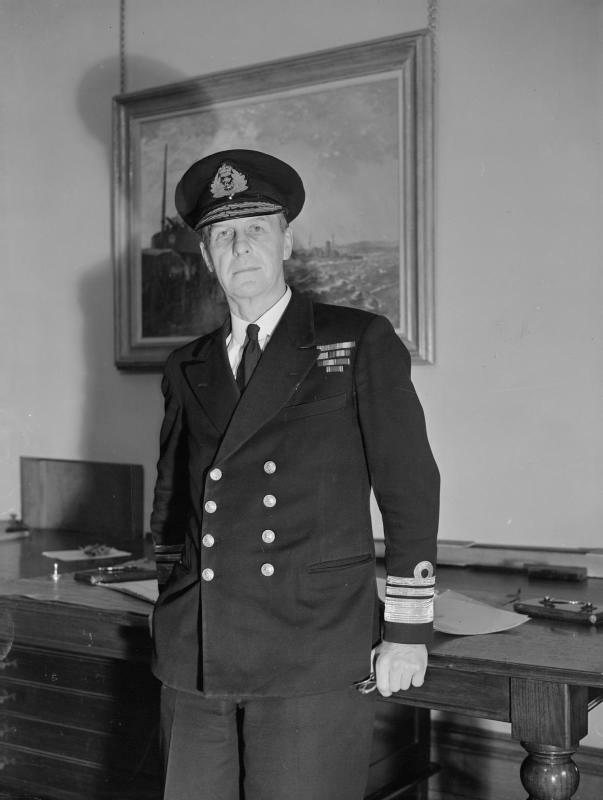 Admiral Wake-Walker continued to distinguish himself during the Second World War and he was directly involved in the sinking of the Bismark in May 1941. He was made Commander of the Order of the British Empire (CBE) and was promoted to Vice Admiral and Third Sea Lord and Controller of the Navy in 1942. He was also responsible for creating the huge fleet of landing craft that were used in North Africa and later in the D-Day landings. He was appointed Knight Commander of the Order of the Bath (KCB) in 1943 and promoted to Admiral and Commander-in-Chief in the Mediterranean in May 1945. Sadly, despite this exceptional serving record, he did not live beyond the war as he died unexpectedly, at age 57, in September 1945. This is just a glimpse into some of the fascinating stories I discovered by delving into the history of former residents of Rosary Gardens!